Fast and Easy Junk Removal. Contact Our Team for Unbeatable Service! Got a heap of rubbish that you want to get rid of? 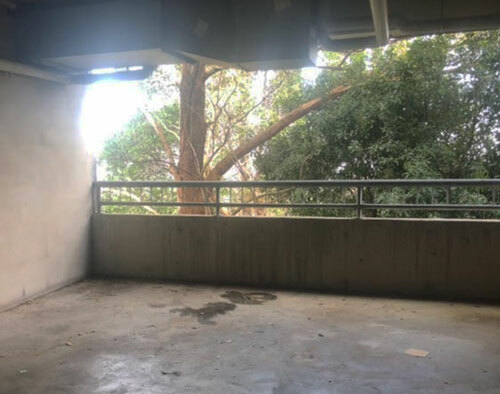 Same-Day Rubbish Removal are your local experts, having provided cheap service to residents of Bossley Park, Edensor Park and Bonnyrigg for over a decade. There’s never been a job that our team couldn’t handle, and we’ve seen a lot! 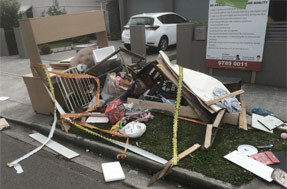 A lot of rubbish removal jobs that we go to are just build ups of junk that won’t fit into people’s garbage bins. However, some jobs require multiple trucks to take away several large items – our team likes a challenge, so whatever the task, you can count on us. Customers are usually surprised at our fees as well, not because they’re expensive, but because they’re much cheaper than expected and well below what some of our competitors will try and charge you. Get your junk cleaned up today and have your place looking how it should by calling our friendly team now! There’s always plenty rubbish to be removed in Bossley Park as it is made up predominantly of family homes and has a population of almost 15,000! Despite being some distance away from Sydney’s CBD, Bossley Park has easy access to everything one would need. 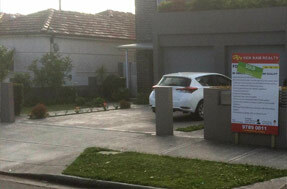 Many people prefer the lifestyle that this outer city suburb has to offer. With a large shopping centre and hospital immediately to the East in Prairiewood, locals don’t have to go far to access any of these essential services. With our service being in demand right across Sydney, we’ve got trucks ready to go in all areas, and we can send a team to your place in Bossley Park promptly. Just South of Bossley Park, Edensor Park also got its name from John Bossley, who owned and named it Edensor. Until around 1970, Edensor Park was predominantly a rural area, but today is home to almost 10,000 residents. With several schools, shops and services within the suburb, and much, much more in surrounding suburbs, residents have it all, including a number of nature reserves. The Westlink Motorway isn’t far away either, which gives residents quick access to other significant Sydney regions. Whether you’ve got a large old fridge, a broken couch, or just a pile of garbage bags, there’s no job too big or too small for our team. Just give us a call and one of our friendly workers will be able to provide you with a free, no-obligation quote. We’re pretty sure you’ll love the low price – we look forward to helping you clean up your Edensor Park property! 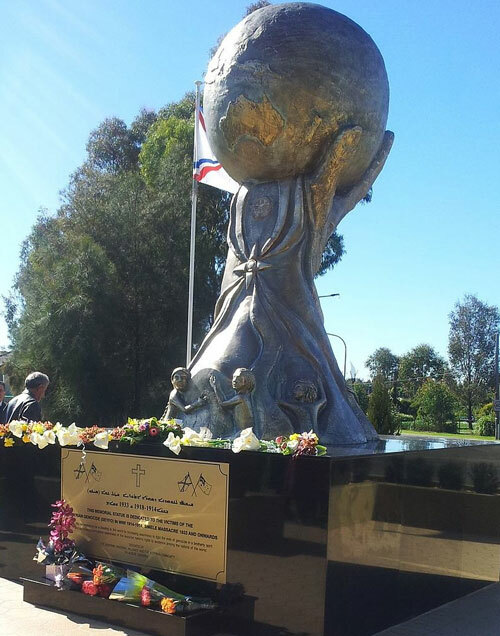 South of Bossley Park and Edensor Park, Bonnyrigg and Bonnyrigg Heights are neighbouring suburbs that have a combined population of over 15,000 residents. While it seems like a lot of people, there’s enough space for everyone, having a population density of less than a quarter of some inner-city suburbs like Pyrmont and Ultimo. 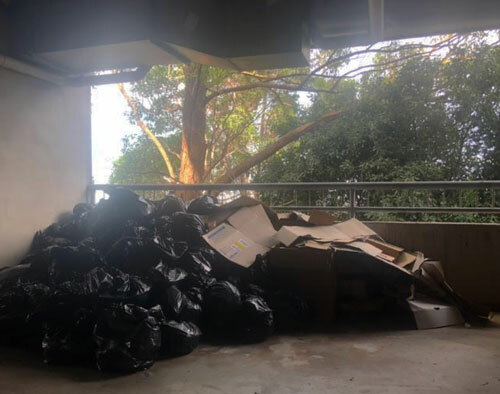 It’s still not the kind of space you need to be able to have a rubbish tip in your backyard (which is a bad idea anywhere), so you will probably find our rubbish removal service handy for your Bonnyrigg home or business. Whatever it is that you have, whether it be an old mattress, washing machine, or scraps from a renovation, we can help you get rid of it! Just call our friendly team now. 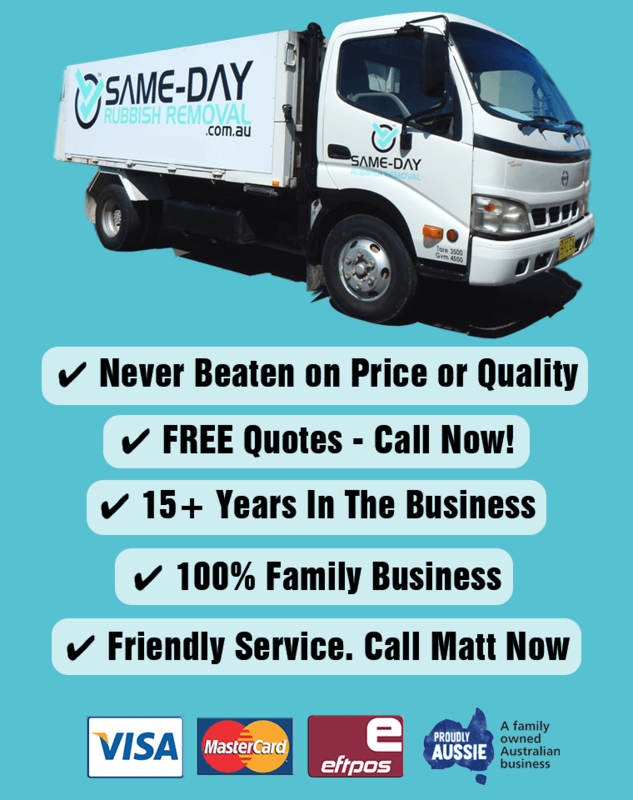 Wherever you are in Sydney, Same-Day Rubbish Removal is ready to help! Bossley Park, Edensor Park, and Bonnyrigg are just some of the places we serve. From Greater Western Sydney to the Eastern Suburbs and the Sutherland Shire up to the Northern Beaches, we’re ready to come to you. Just call our friendly team and get a quote, and if it sounds good to you, we’ll be on our way!